I am thankful for the amazing love and support for this little dream known as TLAU. I am grateful for my team, and for my glorious cast. They are, all of them, beautiful people inside and out. Episode 3 will be released next week. Until then, enjoy an interview with TLAU creator Anne Lower released today on Curve Wire. An Interview With Writer/ Director Anne Lower | Curve Wire. Today is All Soul’s day. 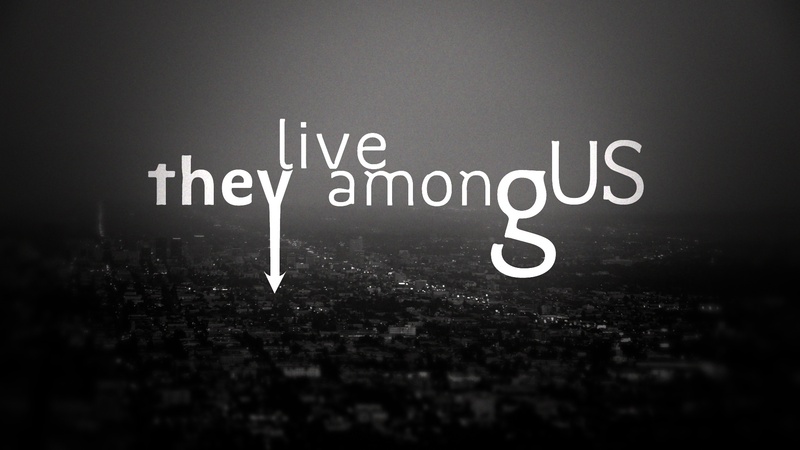 What a serendipitous date to premier Episode 1 – “Pull My Strings” of They Live Among Us. You’ll meet Craig, a guy who is having a really bad day. You’ll watch Jimmy and Beth exchange not-so-secret glances, and you’ll hear Caim and Buer as they begin their eternal discussion… and you’ll meet Lillith. A lovely stranger – from a very strange land. Like what you see and want to see more? 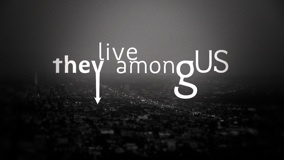 Support our Kickstarter campaign for Episodes 4-6!